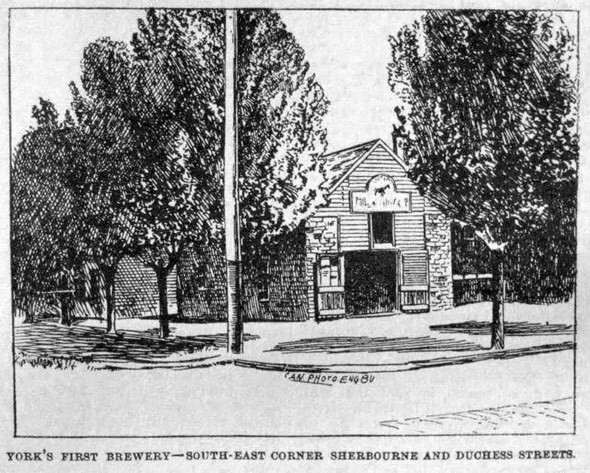 The history of Toronto is closely tied to beer, and while there are varying stories about the exact date and location of the city’s first brewery (and a requisite bit of mystery), virtually all are in agreement that there was a brewery very early in the city’s history. 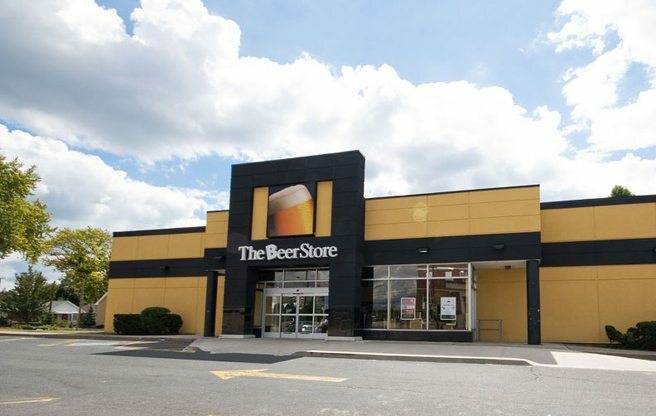 As the population in Ontario began to spread from early settlements such as the one in Kingston, beer was initially brought over with other supplies like pork and butter on ships from Kingston, the Bay of Quinte, and Niagara. Barry Stein and Barry Bernstein, co-founders of Still Waters Distillery, are playing a waiting game. Because Canadian liquor laws require that Canadian whisky is aged at least three years before it can be sold, the duo, operating a small micro-distillery in Concord, Ontario, are patiently waiting for the day that their single malt, rye, and corn whiskies will be ready for sale. Their oldest whiskies, casked in late 2009, won’t be ready until the end of this year, so until then, they wait. In the meantime, however, the duo has hardly been sitting around twiddling their thumbs. 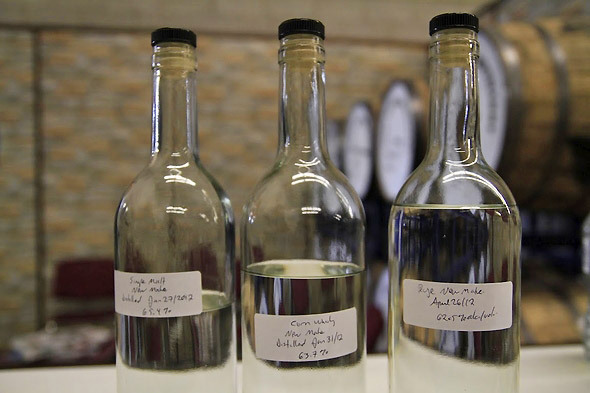 While they’ve been waiting on their whiskies, they’ve distilled an award-winning single malt vodka. Unique in that it’s essentially distilled from the same spirits they use to make their whisky (then put through the still once more and filtered), Still Waters’ malt vodka is incredibly smooth and retains a semi-sweet malt flavour. I had no problem sampling the product early in the afternoon on an empty stomach, but you don’t have to take my word for it: Still Waters Single Malt Vodka was awarded a gold medal at the 2011 Spirits International Prestige (SIP) Awards competition in San Diego, California — a blind tasting judged by consumers.